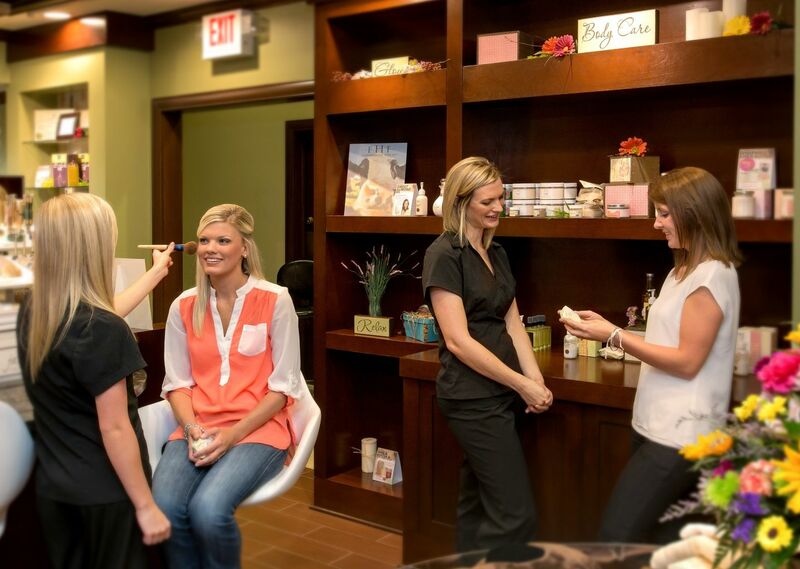 Take advantage of the best Pigeon Forge spa packages in town with selected specials offering our most popular treatments at the best prices. Don't see a spa package you like? Browse our menus of skin services, massages, and body treatments to customize your own relaxing spa experience. 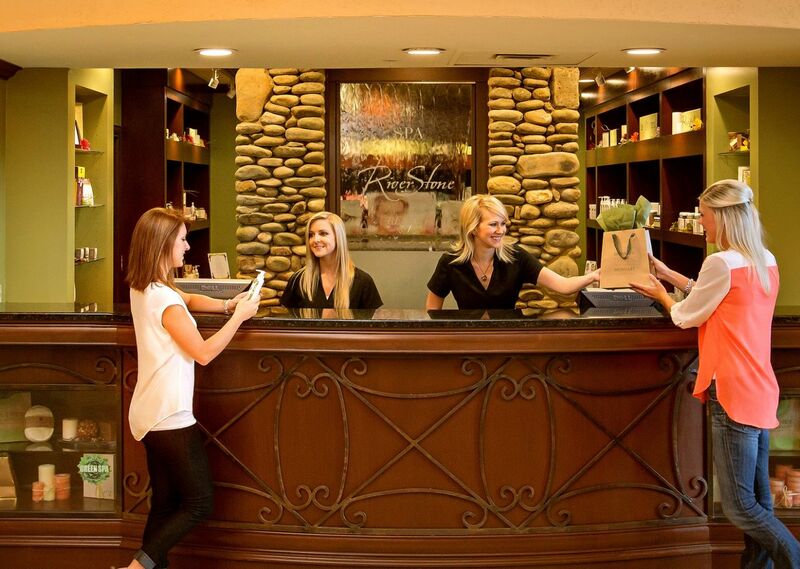 Book your favorite Pigeon Forge spa package or treatment online! * Spa services only. Does not include gratuity and cannot be used with any other discount/coupon.